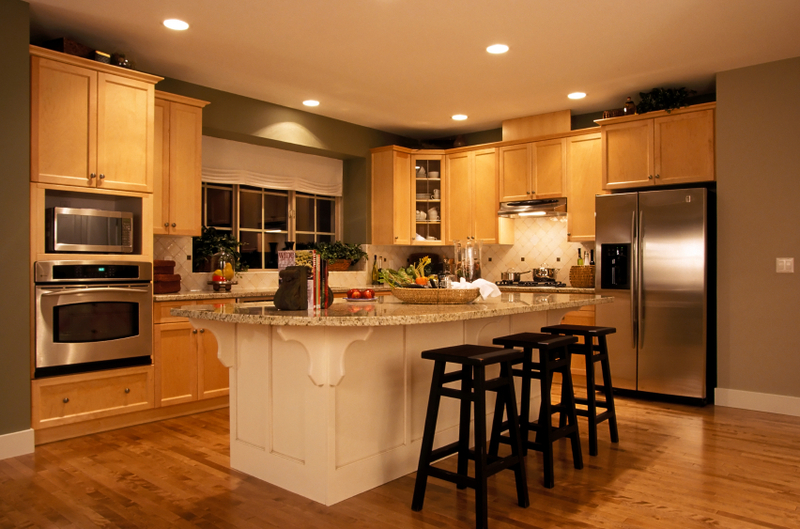 A Granite top is a great investment for your new kitchen. It has an elegant and versatile look, and is well known for its durability, and ability to resist chips and scratches. You can roll dough or pastry or chop vegetables on a Granite top without worrying about causing damage. Find out about the Melamine cabinets, and Formica, Dezignatek or painted, and Composite and other benchtops we supply at Absolute Kitchens, or get in touch with us to arrange a free in-home consultation and quote.